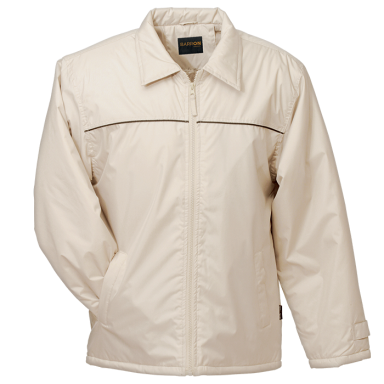 Best value in a contemporary bomber jacket. 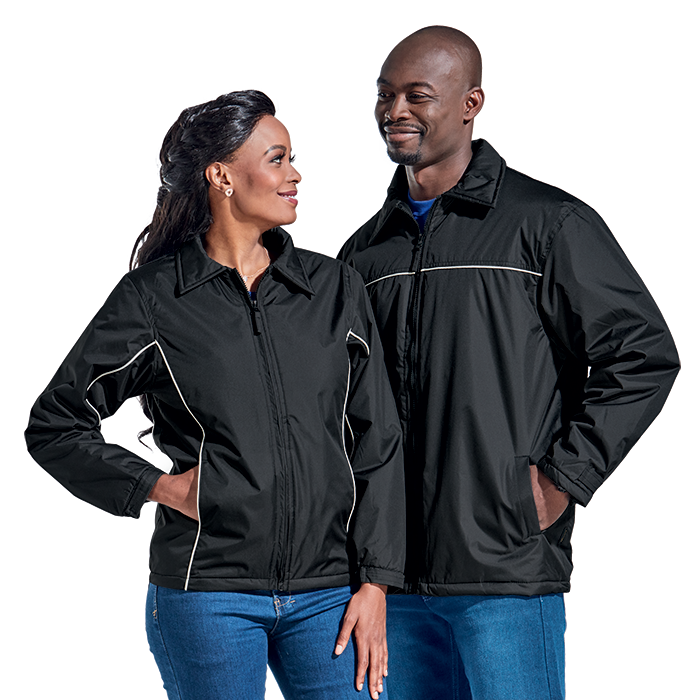 Zip opening in lining for embroidery access. 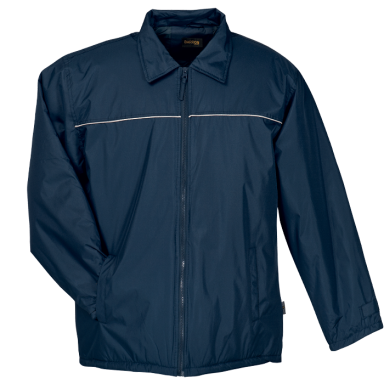 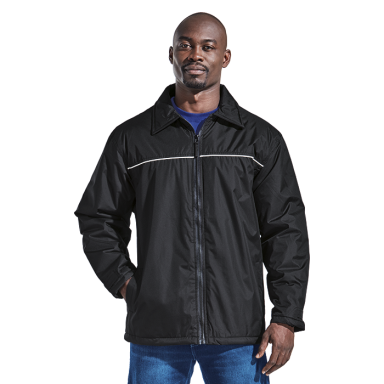 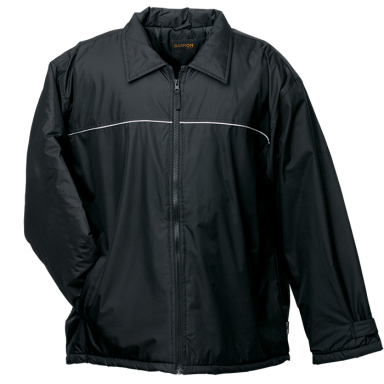 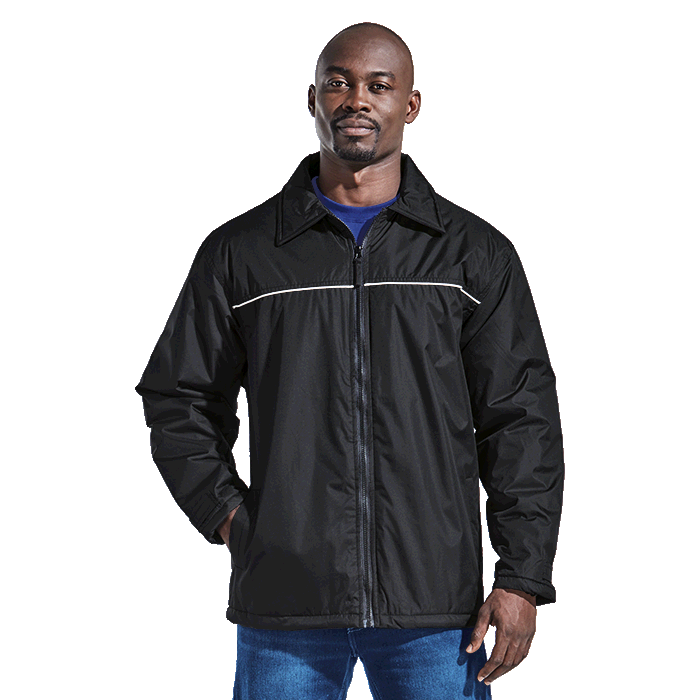 Water-resistant outer fabric. 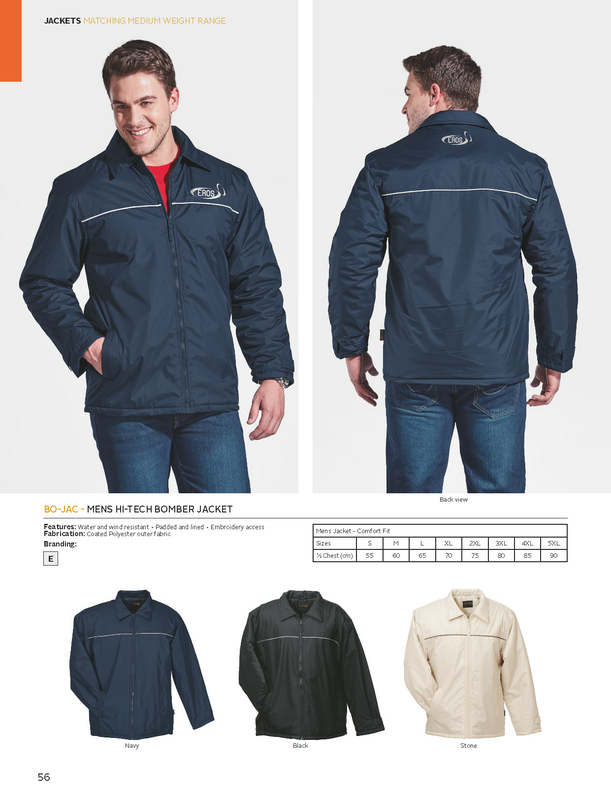 Available in three colourways.